Talk with Swan Meat moderated by Emma Robertson. 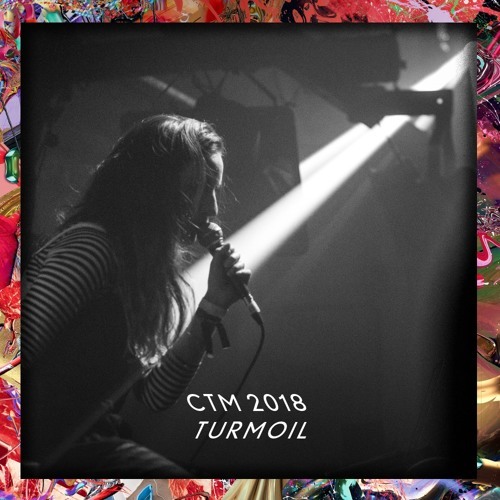 Hosted by Crack magazine and SHAPE Friday 2 February 2018 CTM 2018 – Turmoil Kunstquartier Bethanien, Berlin Crack magazine's Emma Robertson speaks with emerging producer Reba Fay, alias Swan Meat, exploring her inspiration and approach. Originally from Washington D.C., the German-based artist is informed by her experiences with chronic illness, building her own instruments and plug-ins to achieve her unique sounds. A representative from the SHAPE platform, which is supporting Swan Meat in 2018, gave a short introduction. SHAPE reunites 16 European non-profit festivals and organisations to create a platform that aims to support, promote and exchange innovative and aspiring emergent musicians and interdisciplinary artists with an interest in sound. The organisation supported a total of 144 artists for three years from 2015 to 2017 and has been renewed for another four years starting in 2018. SHAPE is supported by the Creative Europe Programme of the European Union.